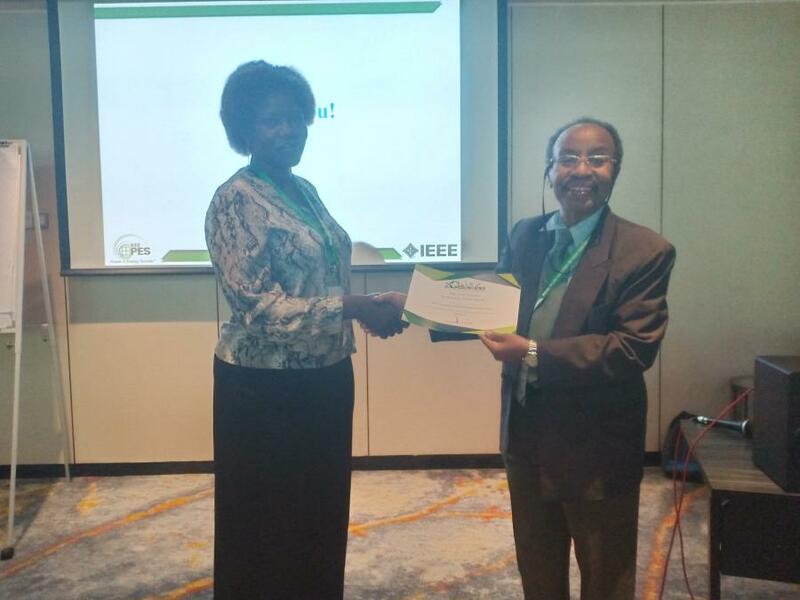 The 10th IEEE PES Asia-Pacific Power and Energy Engineering Conference 2018 (APPEEC) was held at Hilton, Kota Kinabalu, Sabah, MALAYSIAfrom 7-10 October 2018. The aim of the conference was to provide a premier platform for electrical engineers and researchers to present their worksand to share experiences and ideas in power and energy engineering with experts and scholars from around the world. APPEEC started in Wuhan,China, in 2009 and from that time became an annual power engineering conference organized in Asia-Pacific Region. 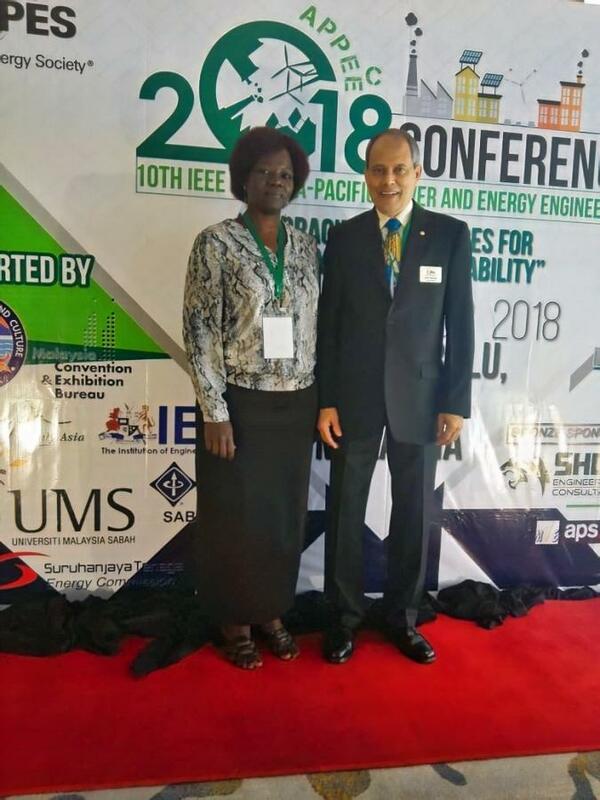 Mrs Aban Ayik one of our PhD student at the center has participated on the conference to present here research paper (Estimation of Solar Resource Potential in South Sudan Using Heliosat-4 Method ) Research Papers presented att he conference will be submitted to IEEE Xplore and will be included in IEEE Xplore digital library ISBN 978-1-5090-2948-8 and indexed in SCOPUS.This will be subject to the approval of the IEEE Technical Program Committee.